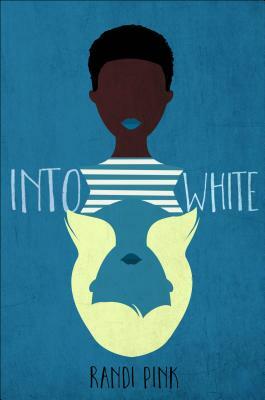 Into White, Randi Pink’s audacious fiction debut, dares to explore a subject that will spark conversations about race, class, and gender. Randi Pink grew up in the South and attended a mostly white high school. She lives with her husband and their two rescue dogs in Birmingham, Alabama, where she works for a branch of National Public Radio. Into White is her fiction debut.